Crazy ending as TFUE with 1HP wins Fortnite World Cup Qualifier in Epic style. 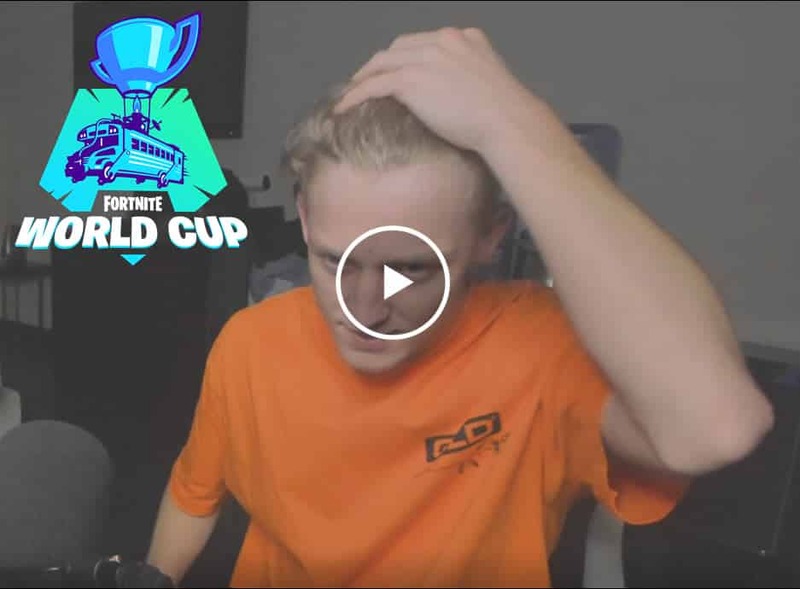 The world cup qualifying started on Saturday, and it only took Tfue 8 games to deliver a performance for the ages. As players competed in the first weekend of solo qualifying, Tfue defied all odds, clutching a Battle Royale with 1HP with the storm quickly closing in on him. 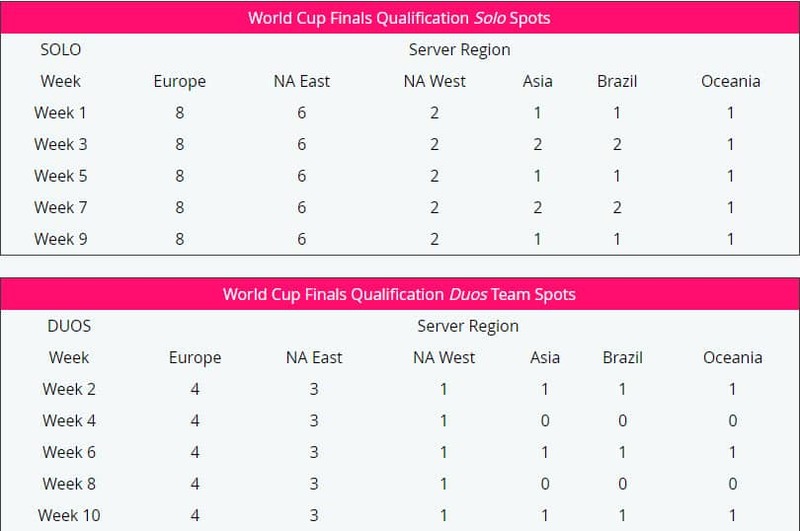 Day 1 of the Solo Fortnite Worlds qualifier was cut throat as the best players faced off for 3 critical hours. In his 8th match of day, Tfue had 2kills at zone 6 with around 35 players left. He carried two weapons, a silenced scar and purple pump for pretty much the entire game. As circles began to close in and players began to drop, Tfue worked his magic with excellent rotations, narrowly avoiding death on numerous occasions. However it was how the game ended that made it so special. Tfue had 3 kills under his belt with only 3 players remained. With the top 3000 point leaders from Session 1 advancing, the win helped Tfue lock in his spot for Sunday. He finished his day #22, with 61 points with 2 wins in 10 matches played. Tfue’s 1HP win might be the deciding factor if he makes it to New York for the grand finals. With over 100K viewers watching Tfue play the semi-finals, he did not even delay his stream. Although some would be concerned about stream snipers or position leaks, Tfue goes about his business proving again why he is arguably the best Fortnite player in the world.